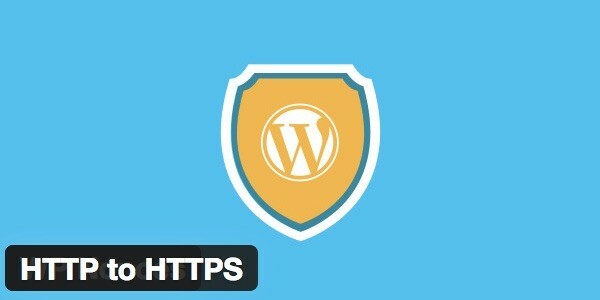 Usually the wp users use the plugins to redirect the sites to HTTPS. However they forgot to replace the protocol of the url. If you followed this scenario, you need to do the steps below.